Polyvore is the best site to get your “Fashion-inspiration”. It showcases different styles of different people using fashionable items and accessories all over the world. 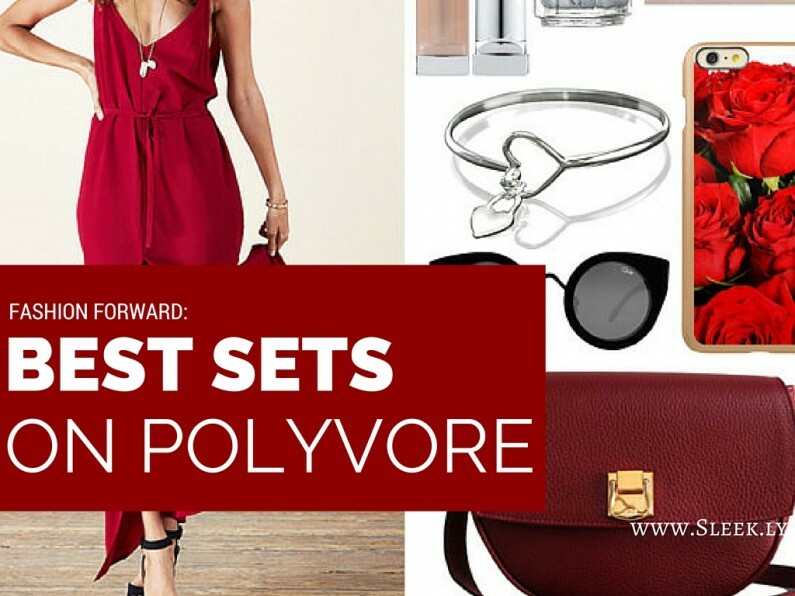 I’ve collected some of the best sets I’ve found on Polyvore that will surely inspire you to embrace your fashion sense. Check them out below! Ana has always been passionate about Beauty and Fashion. After graduating from Miriam College with a degree in Communication Arts, she pursued her long-time dream to become a make-up artist. Ana completed Hi-Def (HD) Beauty & Fashion Makeup and Hi-Def Pro Airbursh Makeup training at HD Makeup Studio & Academy. With her background in PR and Marketing, Ana is also a Social Media Maven. Offline, Ana loves traveling, reading books, cooking, and anything related to beauty, fashion, technology, cars and entertainment.